I'll be there sorting out the new suspension goodies. Not my favorite track but looking forward to starting the season off. 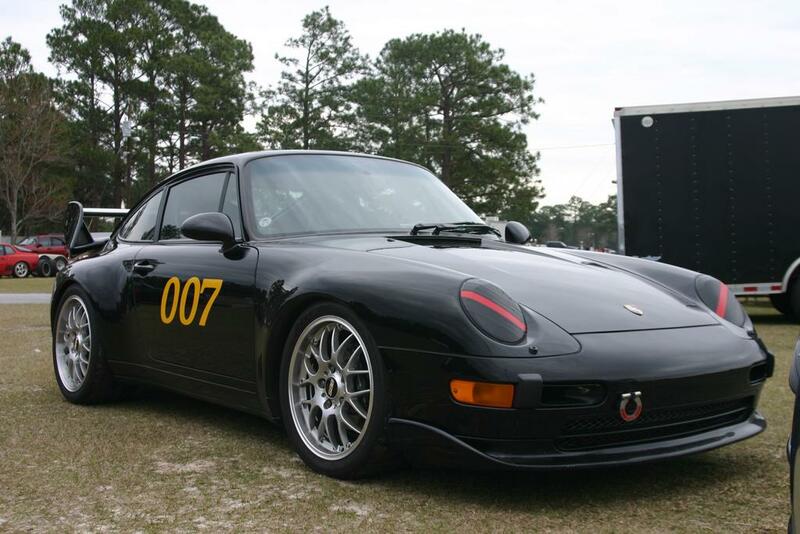 I'll be driving in Black Group # 007. I will be there as well. Looks like it could be a very cold start weather wise to the season. 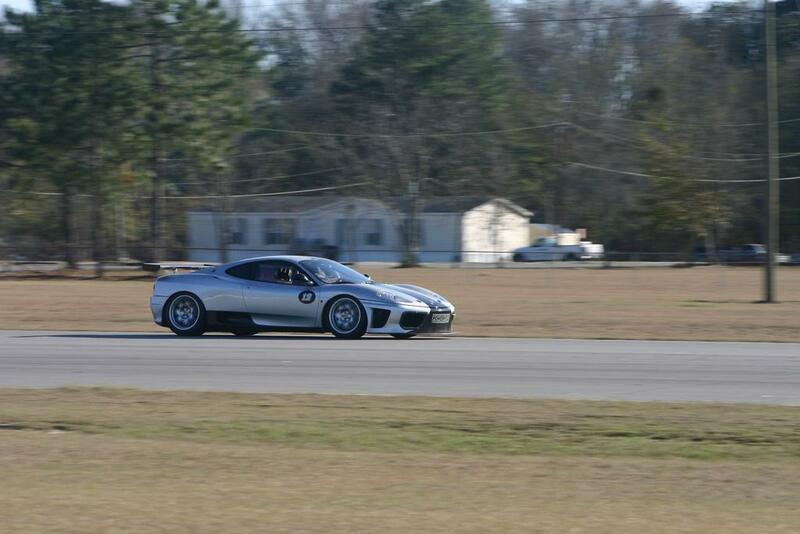 I always enjoy the Roebling Road experience, but am looking forward to VIR in March with Zone 2. They have a full house for this weekend. It's great. Allen Shirley is back, this time he is the Chief Driving Instructor. Lots of familiar names on the roster -- and outside of the fact it going to be oh, so cold - it looks like it's going to be the best Florida Crown DE in years! They broke the 120 participant mark. WTG!!! I'll be there. Driving in the white group ... no. 335. By the way Dave, that's a good looking car! It will be cold but the daytime high is 50 Sat. 60 Sun. not that bad? Better than staying in ATL. Plus we get to start the season. Look forward to seeing everyone there!! I'm sliding in as well. Gonna be a cold one...but great for hp! Which Beast are you bringing? 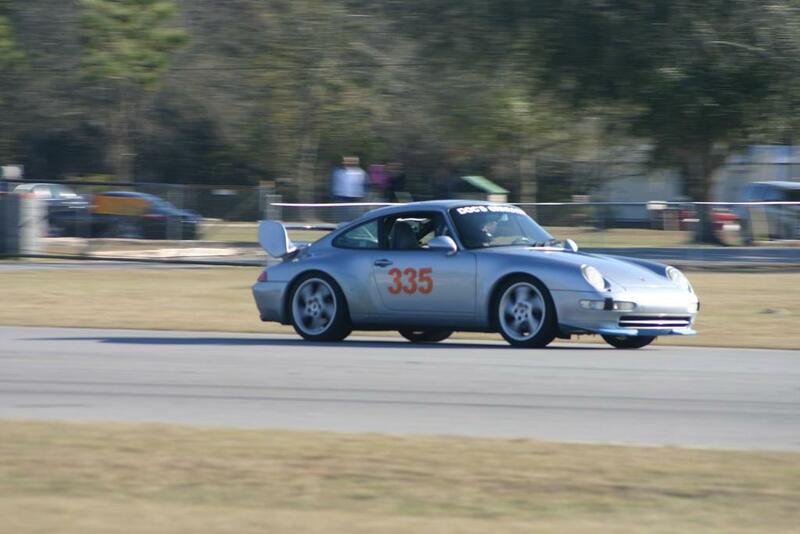 The race car...RS is decommissioned since the new engine. Gotta sell her unfortunately. I was planning to go, but the Autometrics track day Friday was cancelled due to lack of entries (I don't blame them) and I have someplace to be Sunday so it seemed a lot of effort for just Saturday afternoon. You guys have fun out there and be safe ! Good Weekend. Weather was a bit chilly, but certainly manageable. Great to meet a couple R-Listers for the first time. Ed, Rog. Rog, Thanks for the tips. Hope you get the car back in order soon. Tom, I stopped by your car a couple times over the weekend, but you were probably staying warm somewhere. Best DE Car.. 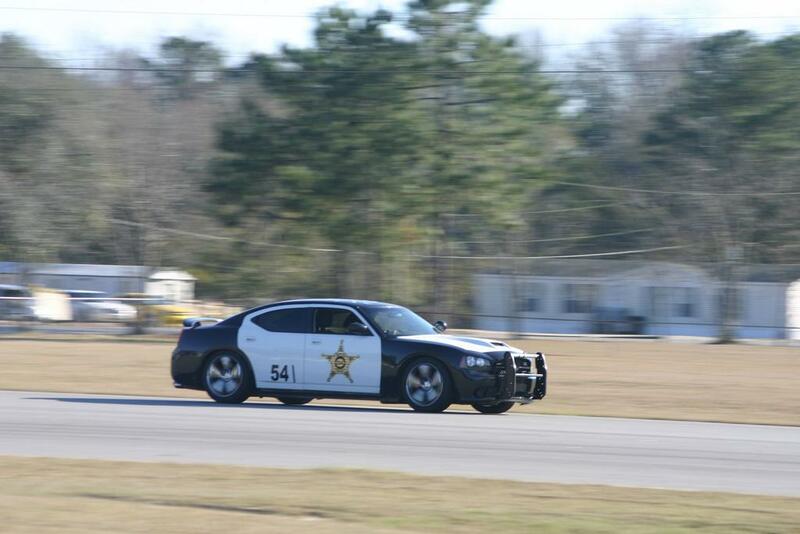 Retired Cop Car with 500HP. The only time I've seen a 150' burnout at track out. (one way to warm up your tires). Nice to meet you Dave. Florida Crown once again put on a great event. Kudos to Allen and everyone else who obviously worked hard to make it happen (including the cute girl manning the black flag scolding commitee ). Good folks all around. I love that "Car 54"! Really sharp. I saw him in December with NASA-SE at RA where I was working the grid. Made me smile every time he came around! Thanks Dave. 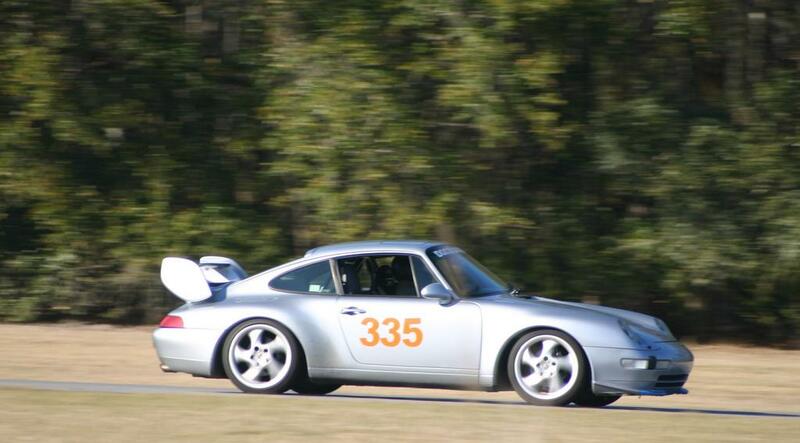 You're a great driver and will be one to watch in upcoming PCA races. See you again soon when I get the ride going again.